﻿ The Perfect Pairing !! 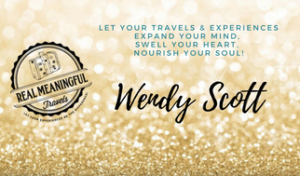 – Let Your Experiences Be the Difference! 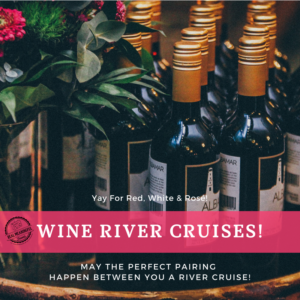 Wine River Cruises … Oh my, what a treat this is! You can learn, experience, taste and have the opportunity to bring home or send home unique and amazing wines from Europe. There are many Wine Cruises with many of the River Cruise Lines. designed to delve deeper into the wonderful flavors and tastes of Europe. try many different types of wines. through your eyes on a River Cruise! Grab some popcorn and enjoy this short video. This is on my bucket list!! ← Travel with Love !